When you need help from an expert, Coutura Design Inspirations is the first—and last—place to shop. Questions about windows? Countertops? Landscaping? Fireplaces? Whether you’re decorating a single room or designing an entire home, we’ve got you covered, from floor to ceiling. 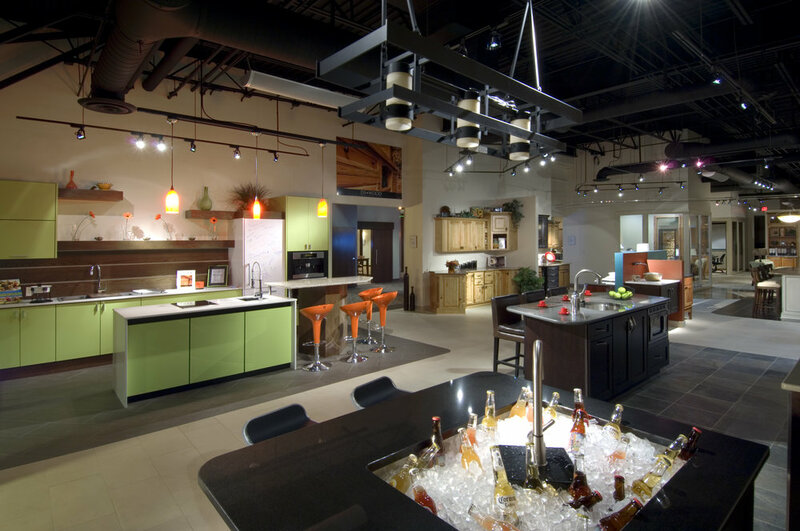 There are a number of fabulous dedicated showrooms throughout Coutura. Further, a number of our Partners have simply integrated their products within these showrooms rather than having a dedicated space of their own. The result is a truly inspirational experience that offers even more product and ideas! With 30 years of industry-leading service to builders, decorators, and individual homeowners, Rustic Floor Covering has something for ever taste, every style, and every walk of life—including the most sought-after designer names in tile, vinyl, hardwood, carpet, and rugs. Move your renovations to the front burner with custom expert design from Complete Kitchens. But don’t let our name fool you. 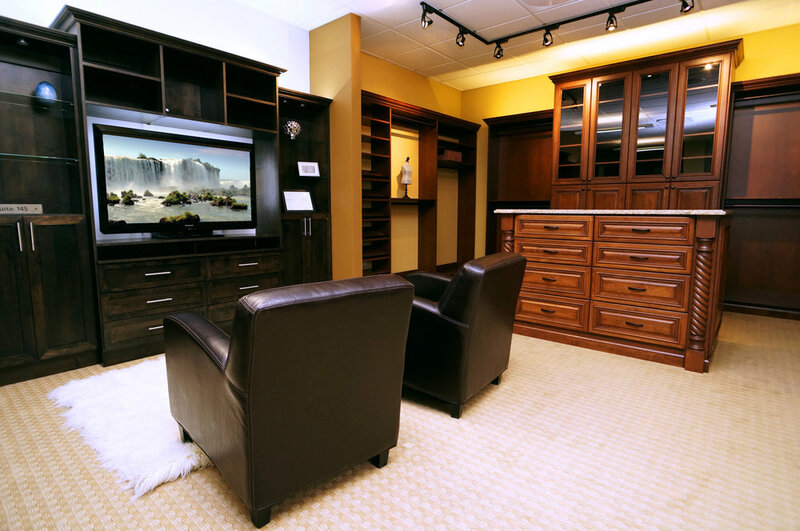 We’re experts in custom woodwork for the entire home—including office spaces, media rooms, closets, libraries, and home theaters. Which means there’s no limit to the comfort and value of your home. Need to bring more pizzazz to your palace? Think decorative rock and building stone. Since 1968, C&C Sand and Stone has been delivering the very best in construction upgrade materials to the finest homes and communities in southern Colorado. The right creative outlets can actually change your life for the better. Particularly if they come from HomeRun Electronics, the experts in top-of-the-line audio/video, data, lighting control, security and integrated solutions. The professional's choice for all of your hardwood flooring needs. Pryor Floor is one of the region's oldest and most respected hardwood flooring companies. Ready for the smallest remodel to the most demanding home building project.